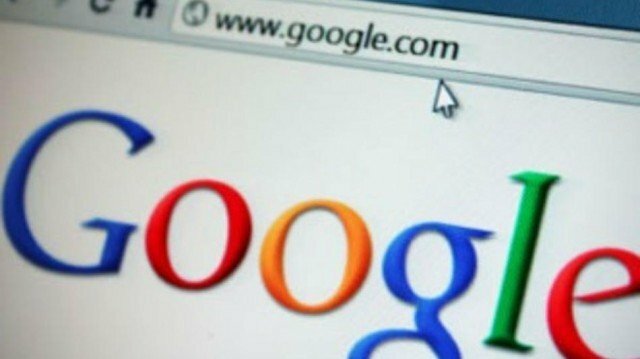 Home Tags Posts tagged with "advertising network"
Google has announced that it will only charge advertisers for ads that have been seen by users. More than half of all ads bought online are not seen by anyone, because they appear too far down the page, or for other factors. Google says an ad is considered “viewed” only if 50% or more of it is visible for more than one second on the page. It is the first major digital ad network to announce such a move. “Even the jingliest, jolliest ad of the season can’t work its magic unless it gets seen,” wrote Google in a blog post announcing the change. Google accounted for 32.84% of all digital ad spending worldwide in 2013, according to eMarketeer. That translates to more than $38 billion of the estimated $117.6 billion global digital advertising market.